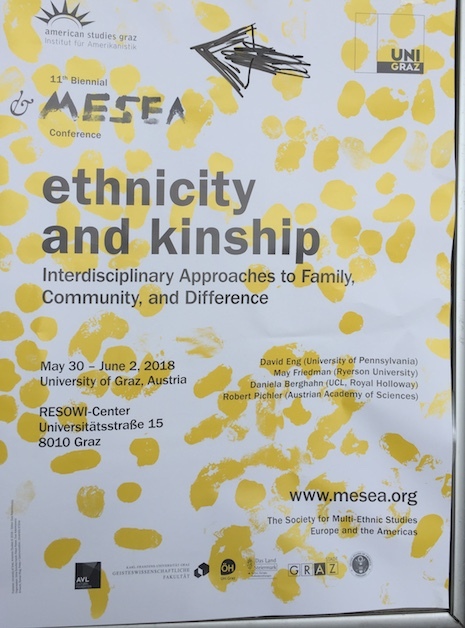 The University of Graz is currently hosting the 11th MESEA (The Society for Multiethnic Studies: Europe and the Americas) conference, a truly interdisciplinay and international event. The theme is Ethnicity and Kinship: Interdisciplinary Approaches to Family, Community and Difference. 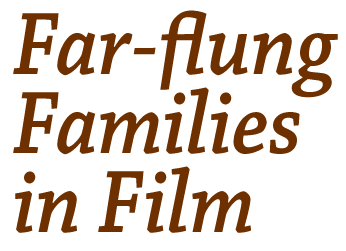 I've been invited to give a Keynote which examines the death of the refugee or migrant child and the child’s ability to create elective familial bonds that disavow the significance of natural kinship in diasporic European cinema.